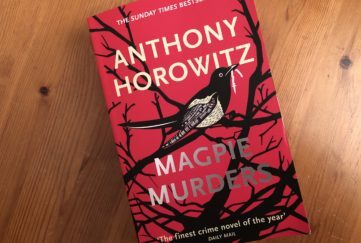 Anyone who follows this blog – thank you, thank you! – will have picked up on how much I love Anne Tyler. It’s the deceptive simplicity. The canny pace. The trust in the reader not to need every moment accounted for and explained. The descriptions. There’s a reason she’s commonly described as peerless. It’s rare to find any other writer that even comes close. 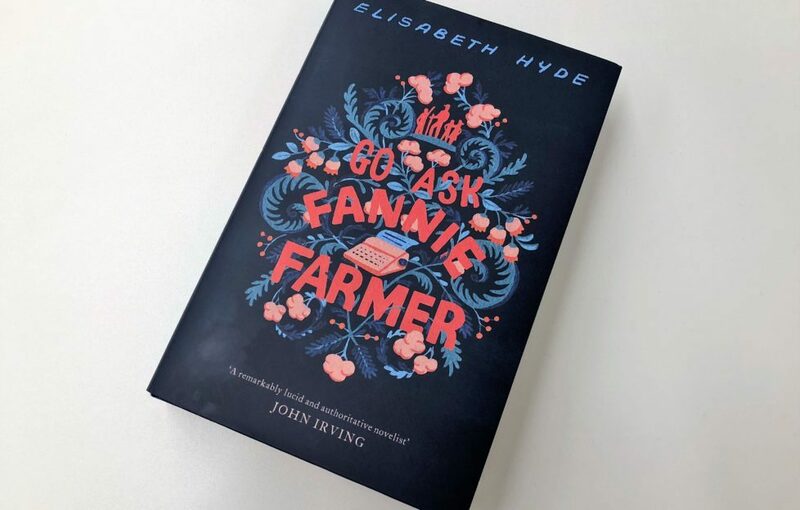 But….I’ve just finished reading Go Ask Fannie Farmer by Elisabeth Hyde (currently in Hodder & Stoughton hardback and e-book) and it has that same lovely feel. It’s set in New Hampshire, within the Blaire family. There’s father Murray, an ex-politician, now a farmer. Eighty-one and at that age and stage when his children want to start making decisions for him, no matter whether he wants or needs them to. Those three offspring are bossy oldest sister Ruth, laid-back son George, and youngest Lizzie, the family drama queen. We become aware that mother Lilian died, as did another brother, Daniel. How? 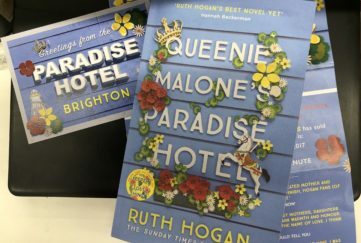 And that’s how the story begins to pull you in, as it becomes clear that the Blaire family is slightly dysfunctional, keeping secrets, deceits, half-truths, from themselves and from each other. Mother Lilian was a writer of short stories. While she was cooking she would have story ideas and scribble them down in the margins of her Fannie Farmer cookbook. So alongside jottings like For company, add shrimp, there are others like Husband keeps asking when she’s going to start painting again. Shut up! she finally screams, eyeing the skillet. 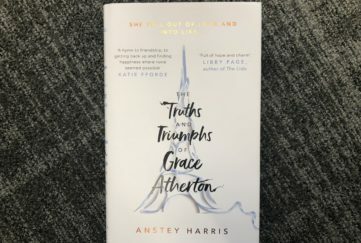 The book is precious to the family because, in the apparent absence of printed copies of her stories, these notes in her handwriting are all they have of her. And the sense creeps up on us that her stories were a commentary on her own frustrations…. It’s a compelling book and I do recommend it.